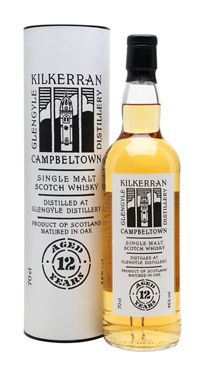 Oak notes are dominant, followed by toasted marshmallows and dried fruit pudding, as well as cherries, marzipan and a hint of peat. Initially fruity on the palate with citrus notes and orange peel, after this: vanilla, butterscotch, honeycomb and digestive biscuits can all be tasted and enjoyed. The finish is velvety and smooth with lemon meringue, to conclude, there’s an oiliness and a saltiness that you’d expect from a Campbeltown dram.